Lenovo, global leader in technology today launched its new range wearable devices focusing on Fitness conscious people, in India. The new range of fitness trackers, HX03F Spectra and HX03 Cardio to be available exclusively on Flipkart sale starting for HX03 Cardio on 24th April and 3rd May for HX03F Spectra. Lenovo’s new wearable smart accessories have a blend of advanced technology and sleek aesthetics giving fitness enthusiast a smart approach towards leading a healthy lifestyle. 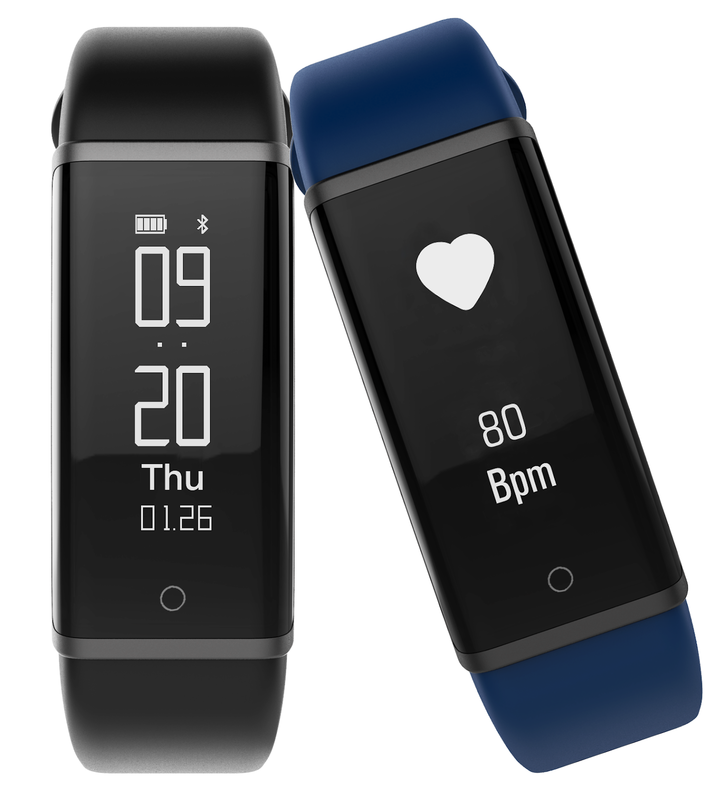 Equipped with the OLED/TFT display, Lenovo’s latest offerings assist a range of activities - a dynamic heart rate monitor, movement monitoring and sleep monitoring being a lifestyle companion for fitness fanatics. HX03F Spectra and HX03 cardio are priced at INR 2,299 and INR 1,999 respectively. These value plus smart bands enable the growing fitness conscious millennials to track their movements and stay active and fit. PR Innovations Pvt. ltd is the importer and distributor of this segment in India. Well equipped with advanced health and fitness features, the latest range supports a healthy lifestyle and is a perfect accessory for a fitness enthusiast. With soft and light-weight wrist straps, these smart bands can automatically check ones’ heart rate every 15 minutes with 24- hours real-time heart rate monitoring. These fitness bracelets easily evaluate minute details of your heart BPM without interrupting the workout. Easily synchronized with phone, these bands can aid an individual with frequent updates through notifications ranging from phone calls, emails, text messages and other social media apps. 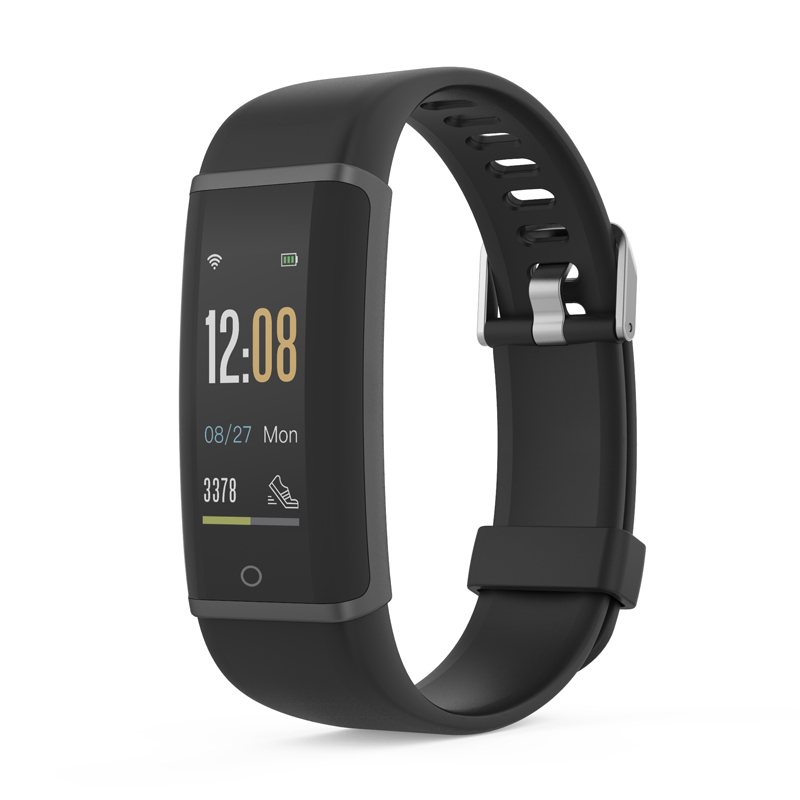 With vibrating smart notifications and inactively alerts, these bands can keep the fitness enthusiasts active and notified of each minute internal movement. Lenovo HX03F Spectra incorporates multi-master interface switching and has an attractive large screen color display making it an Industry leading product in the smart accessories category. Lenovo HX03 Cardio is equipped with an intelligent alarm clock that will certainly help one start their day more efficiently. Available primarily in black color, however the other color options will follow. Lenovo HX03F Spectra and HX03 Cardio are latest personalized fitness guide that coaches’ sports and gym enthusiasts on heart rate monitoring. This latest range offers an integrated fitness solution to the health-conscious fanatics through advanced body monitoring and fitness features incorporated in chic and light-weight smart bands.